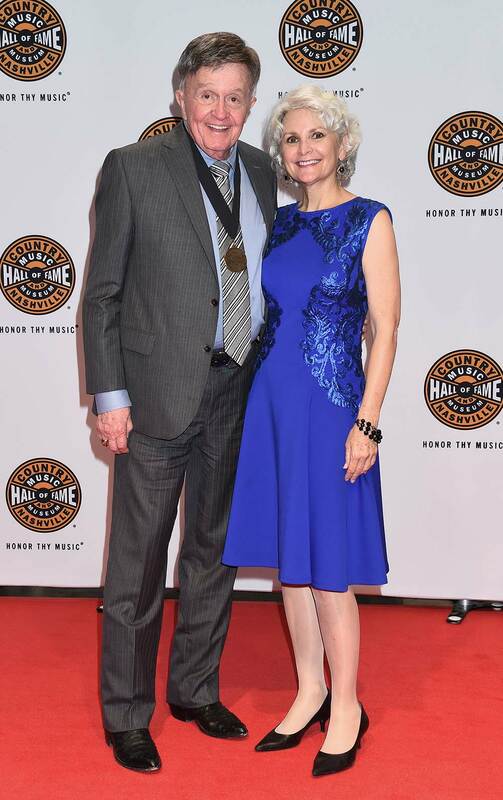 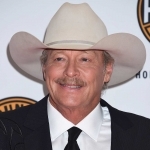 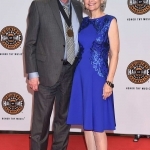 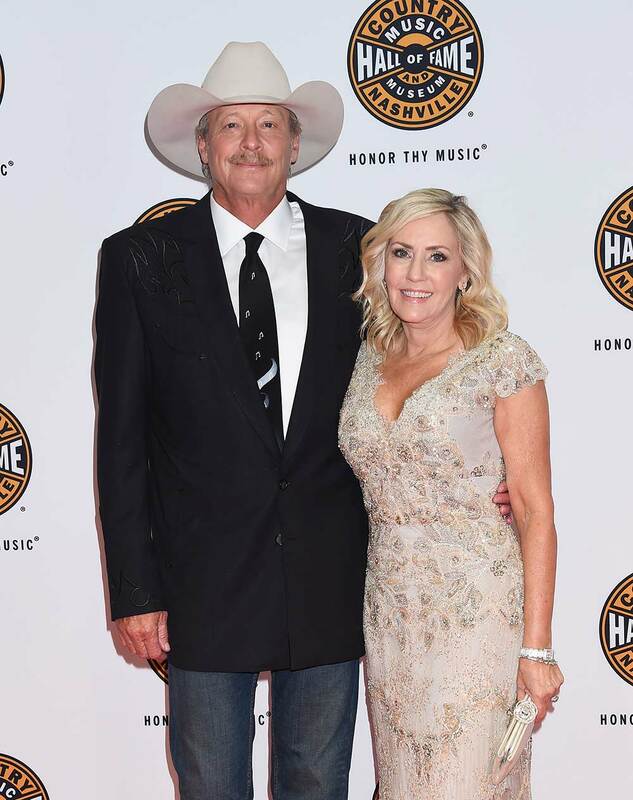 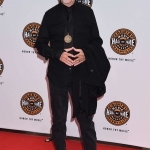 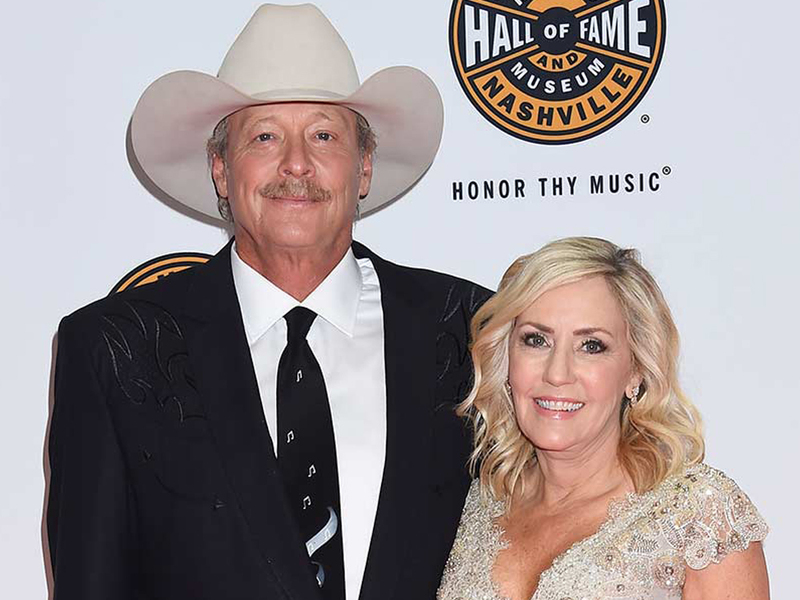 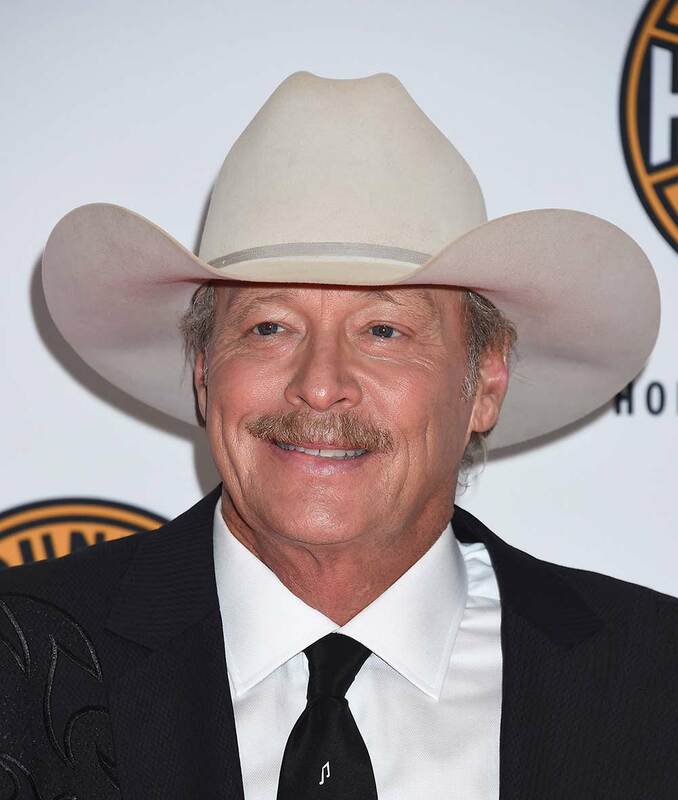 The Country Music Association inducted Alan Jackson (modern era), Jerry Reed (veteran era/posthumously) and Don Schlitz (songwriter) into the Country Music Hall of Fame on Sunday, Oct. 22. 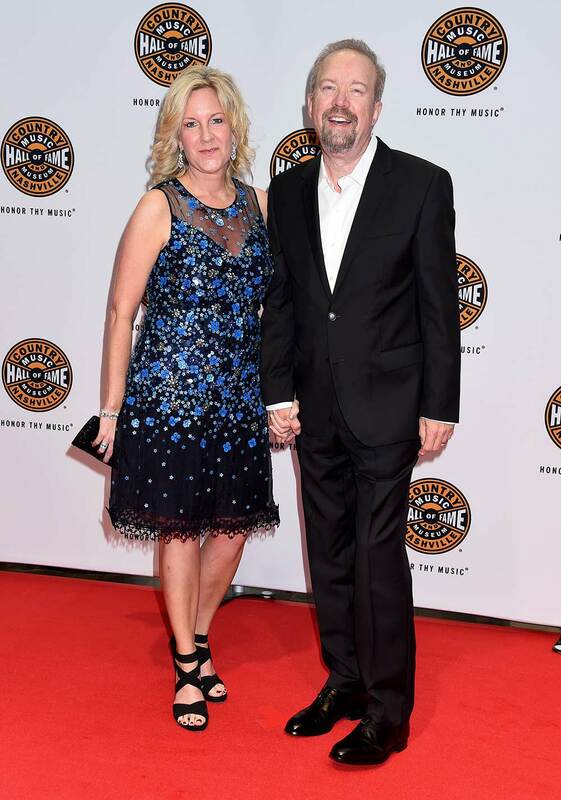 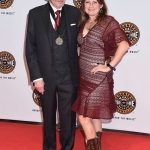 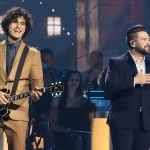 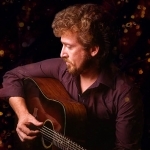 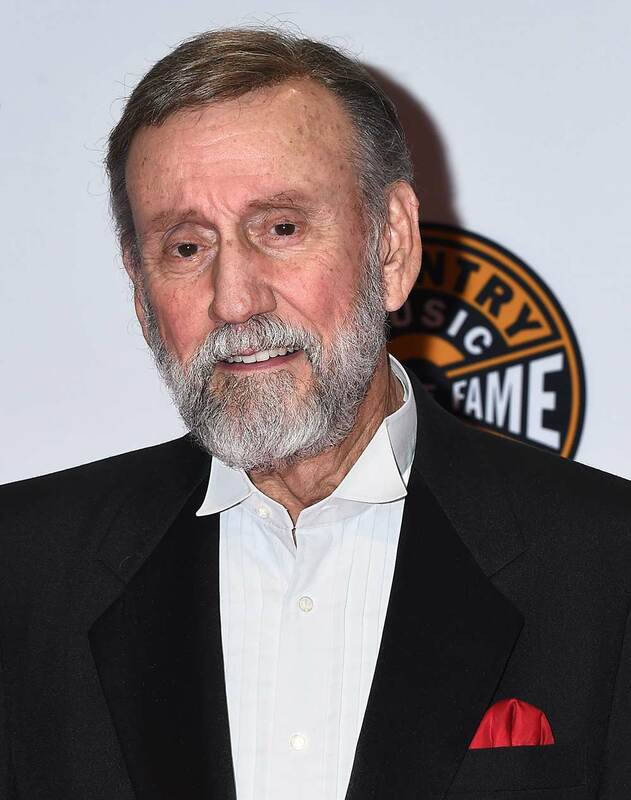 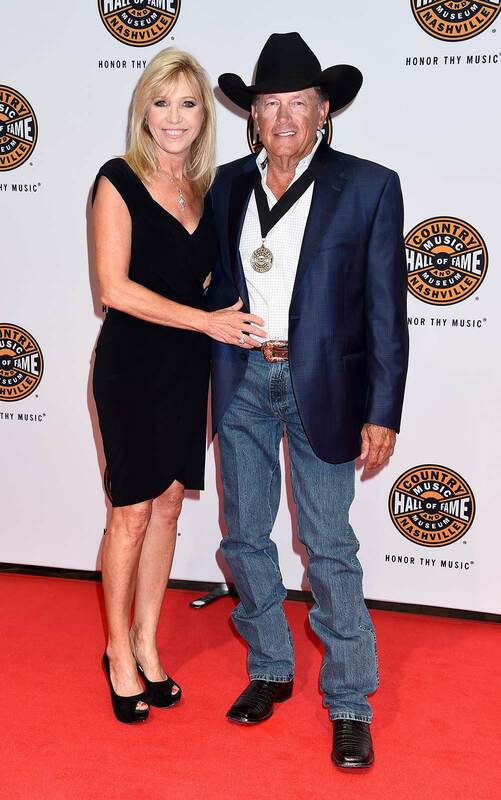 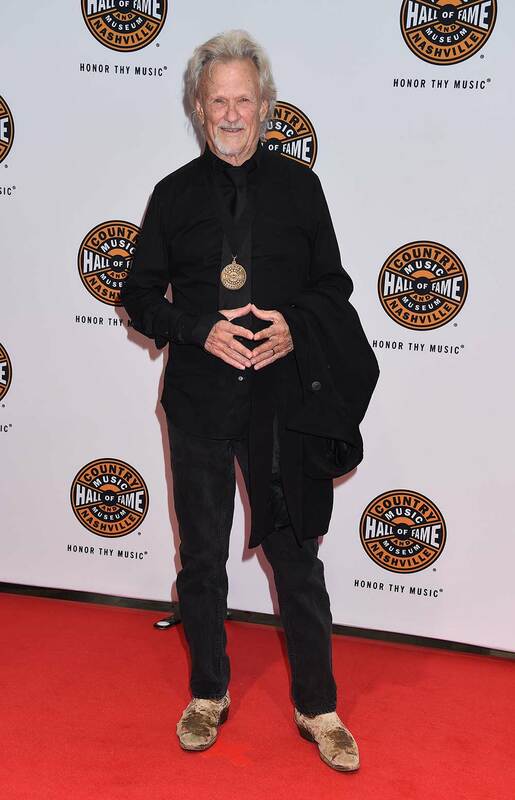 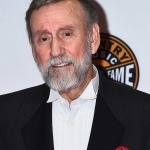 During the ceremony, Bobby Bare, Vince Gill and Connie Smith presented Alan, Don and the family of Jerry with their official Hall of Fame medallions, while musical tributes were performed by George Strait, Alison Krauss, Aloe Blacc with Vince Gill, Mary Chapin Carpenter, Jamey Johnson, Ray Stevens, Lee Ann Womack, Charlie Worsham with Jelly Roll Johnson and Thom Schuyler. 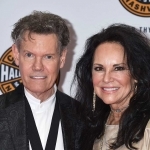 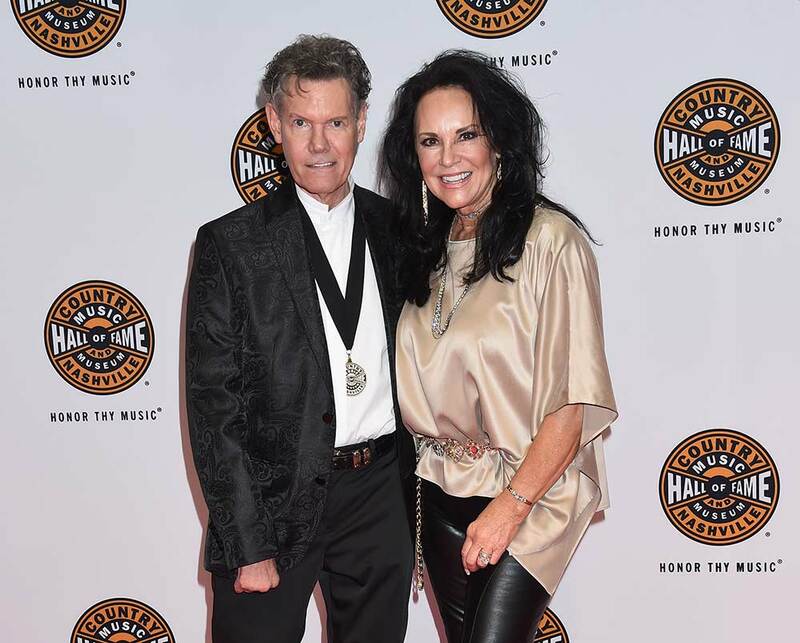 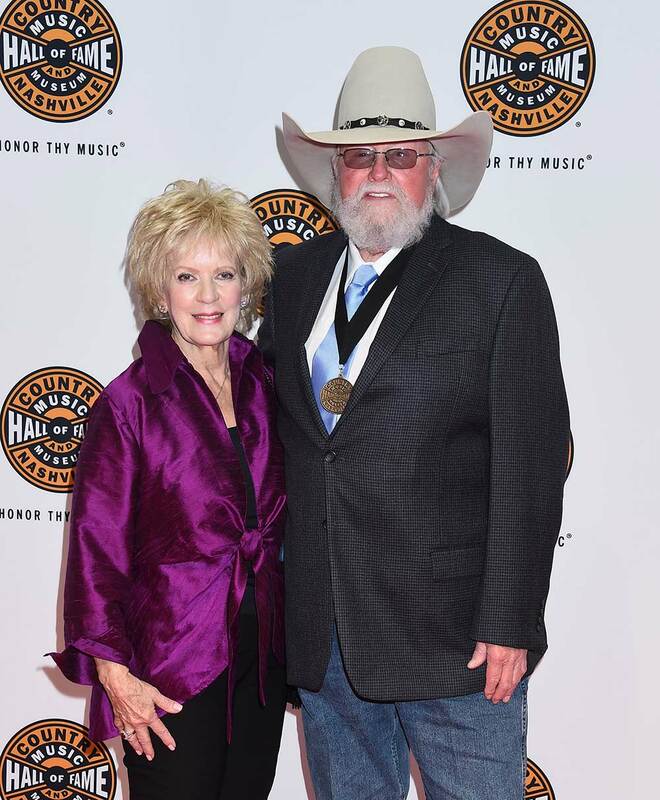 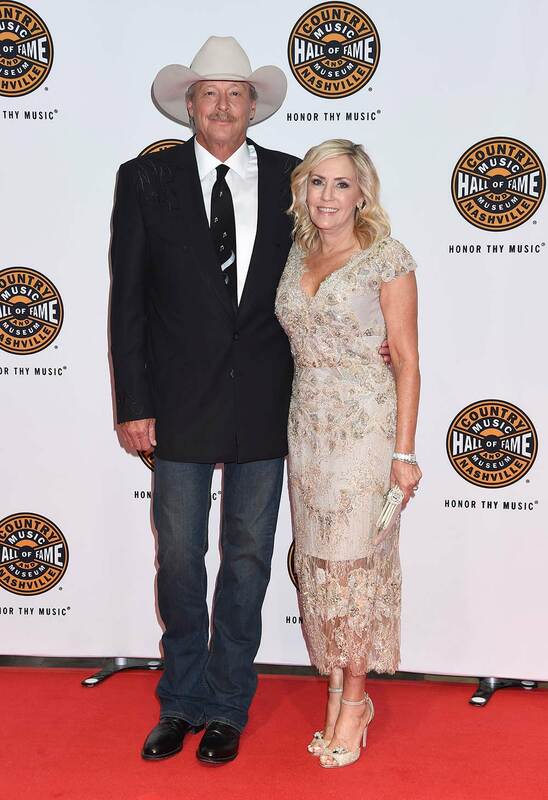 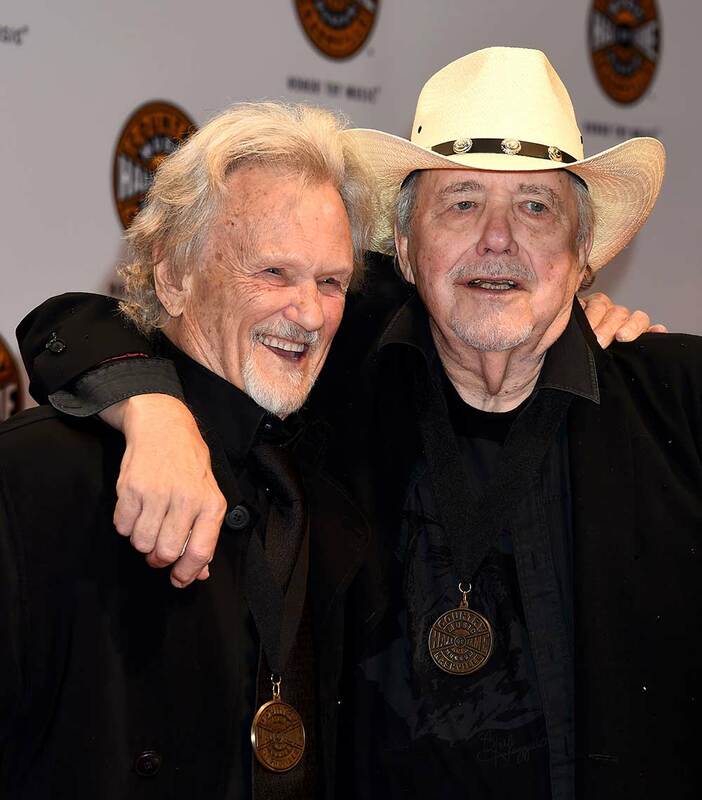 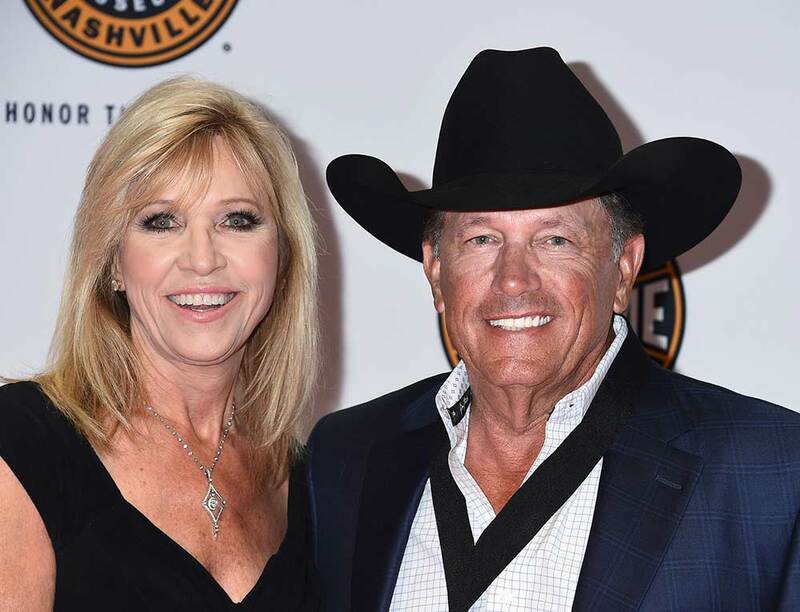 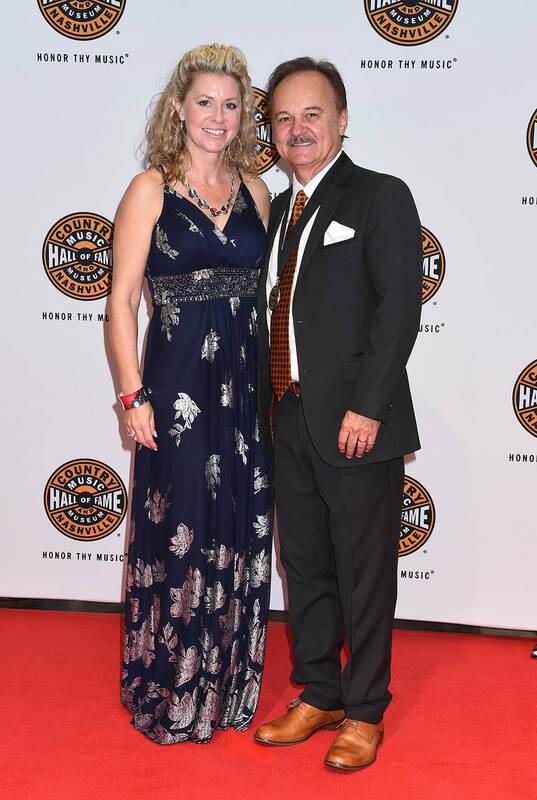 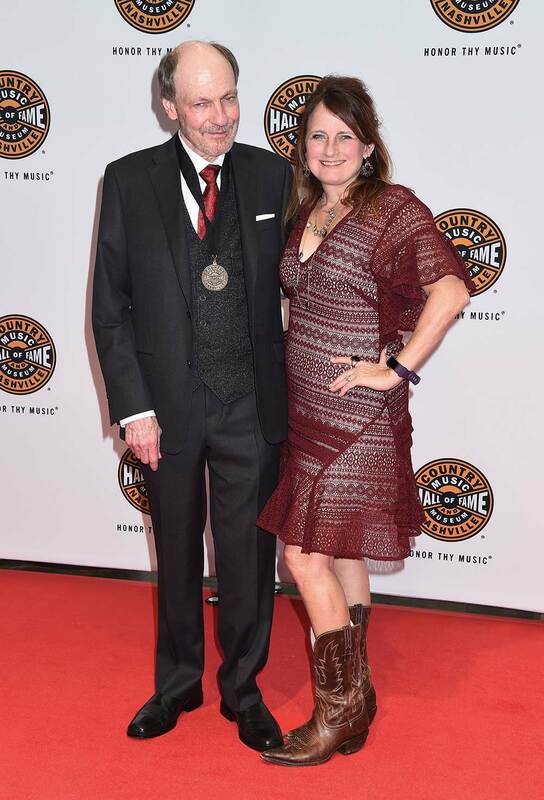 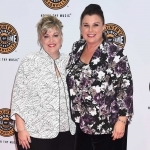 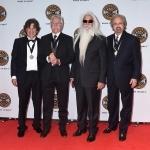 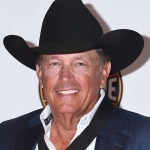 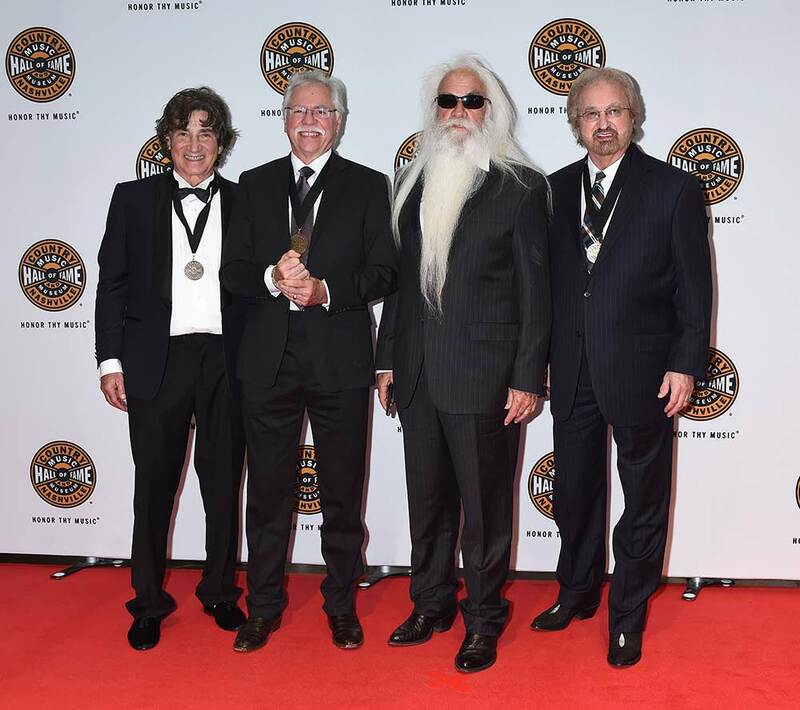 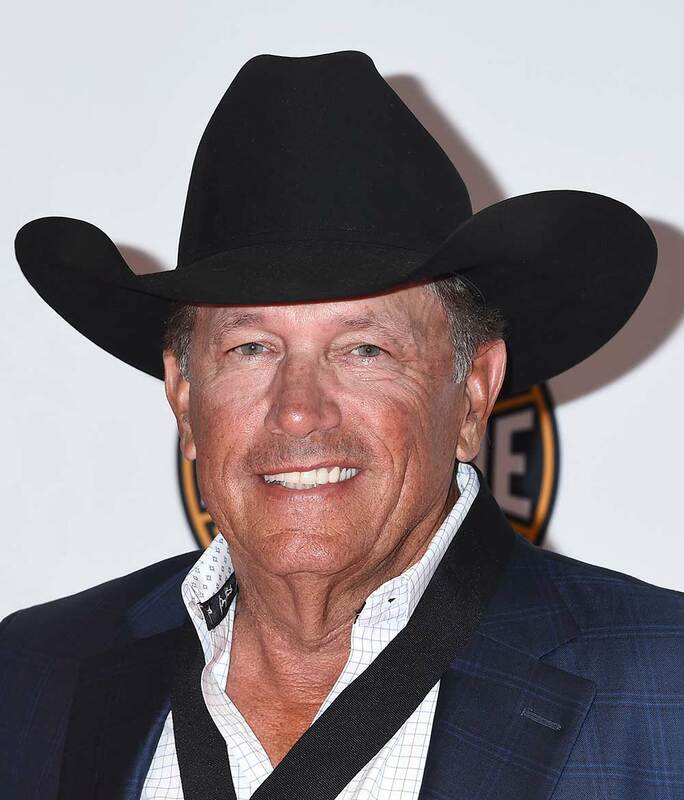 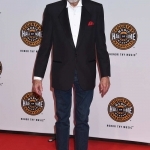 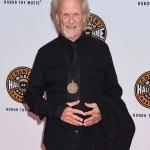 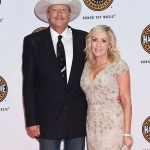 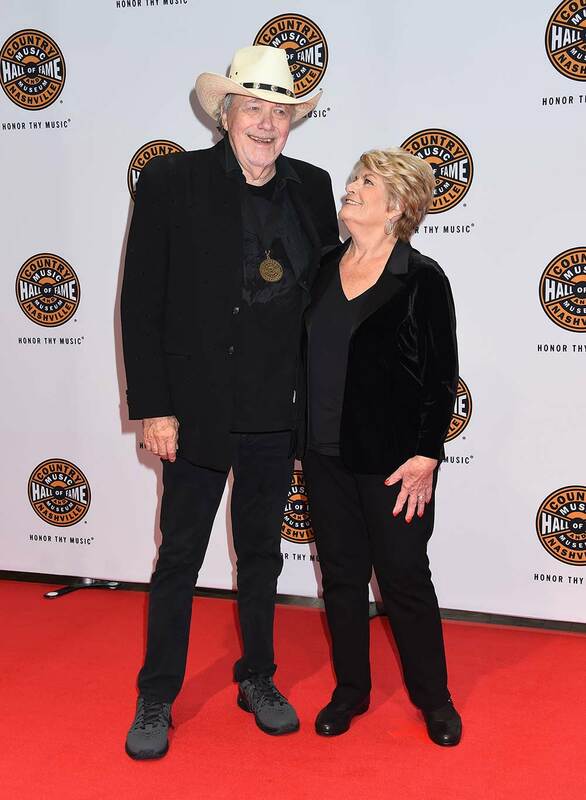 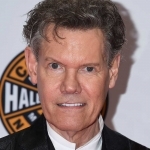 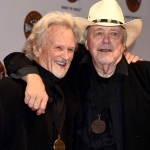 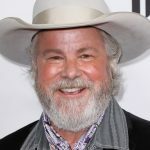 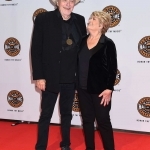 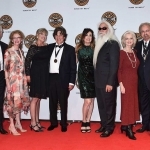 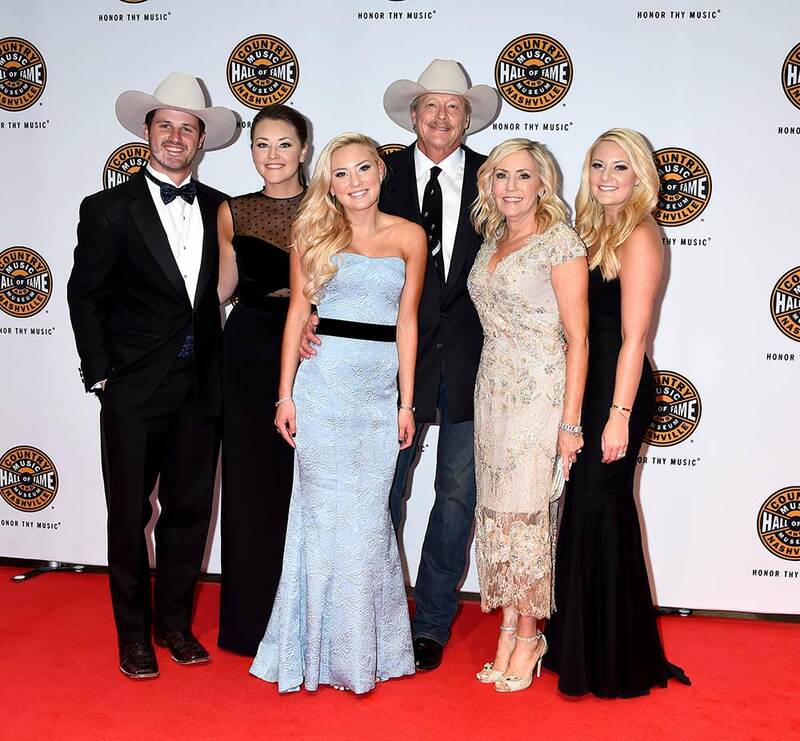 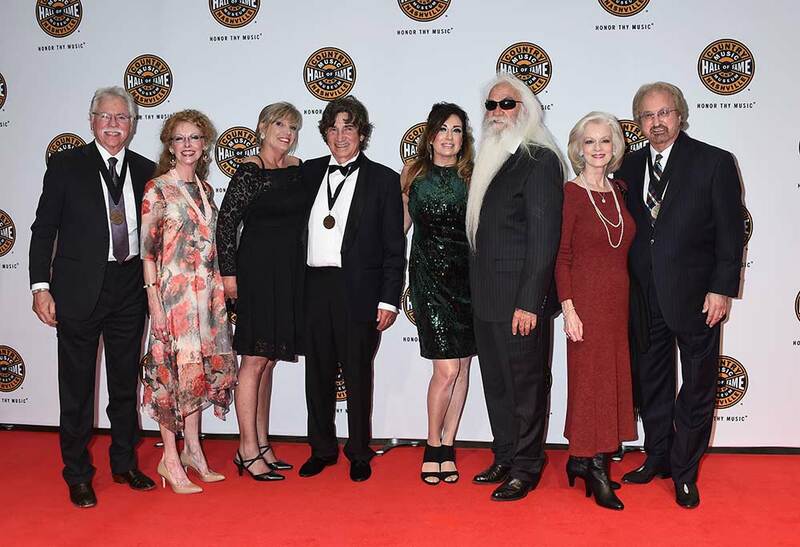 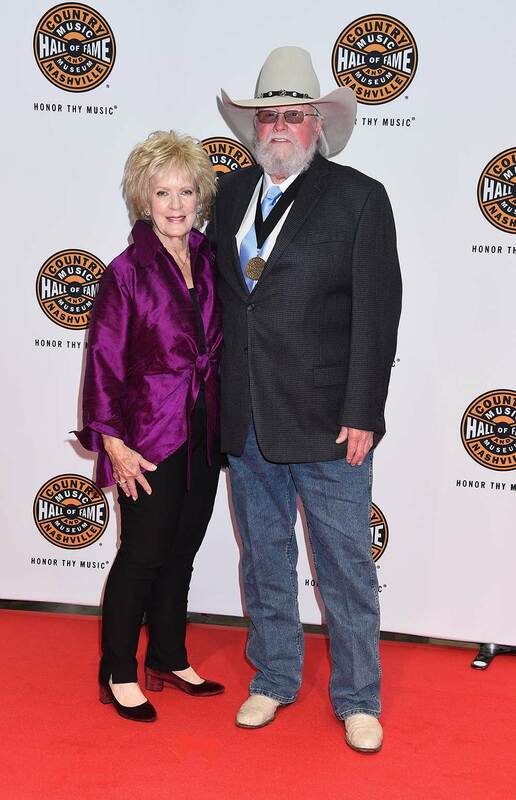 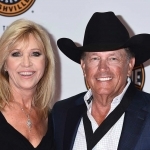 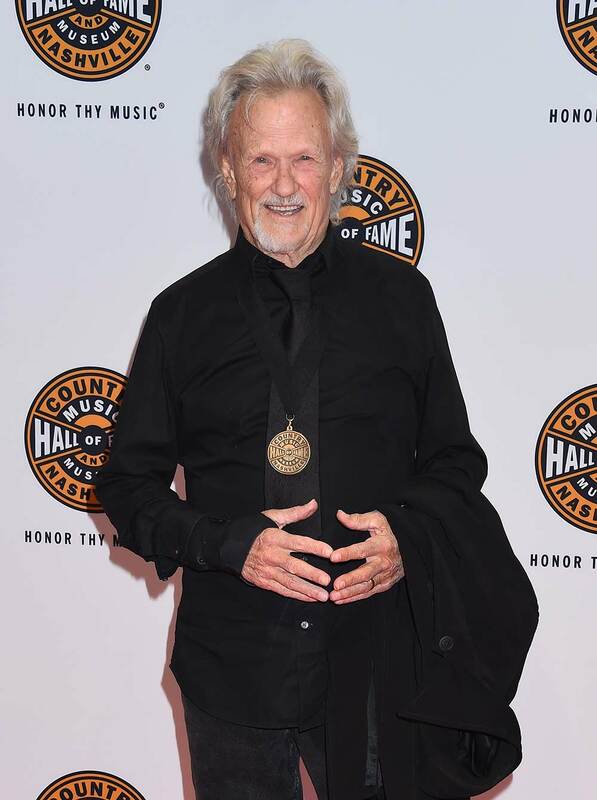 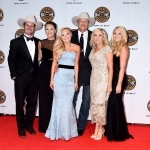 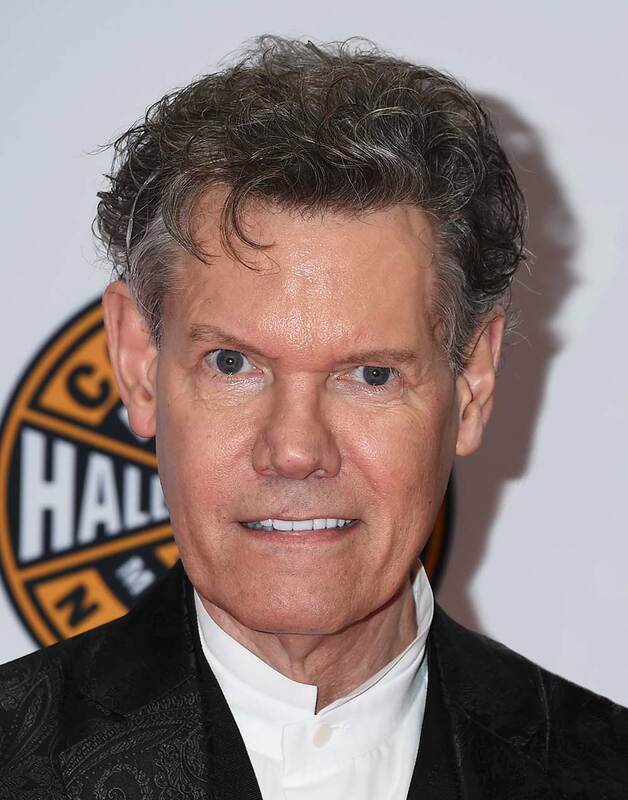 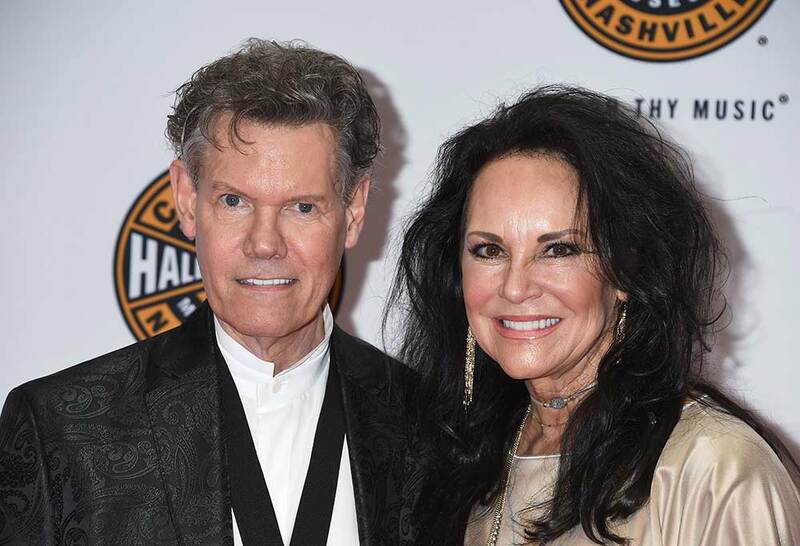 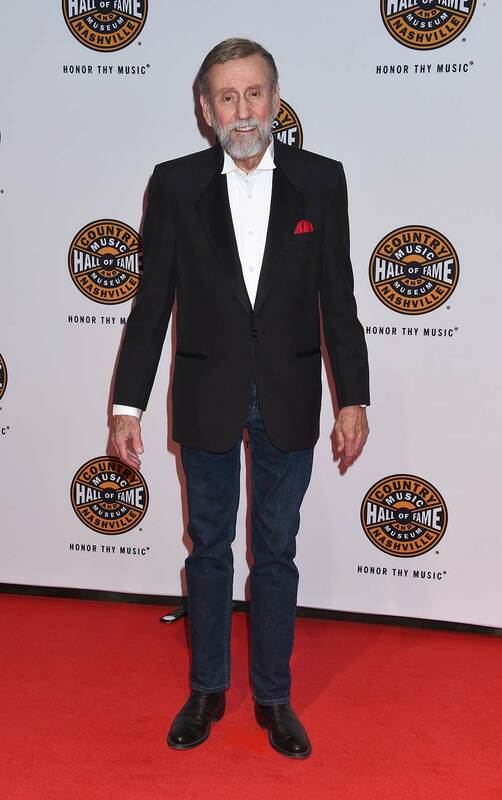 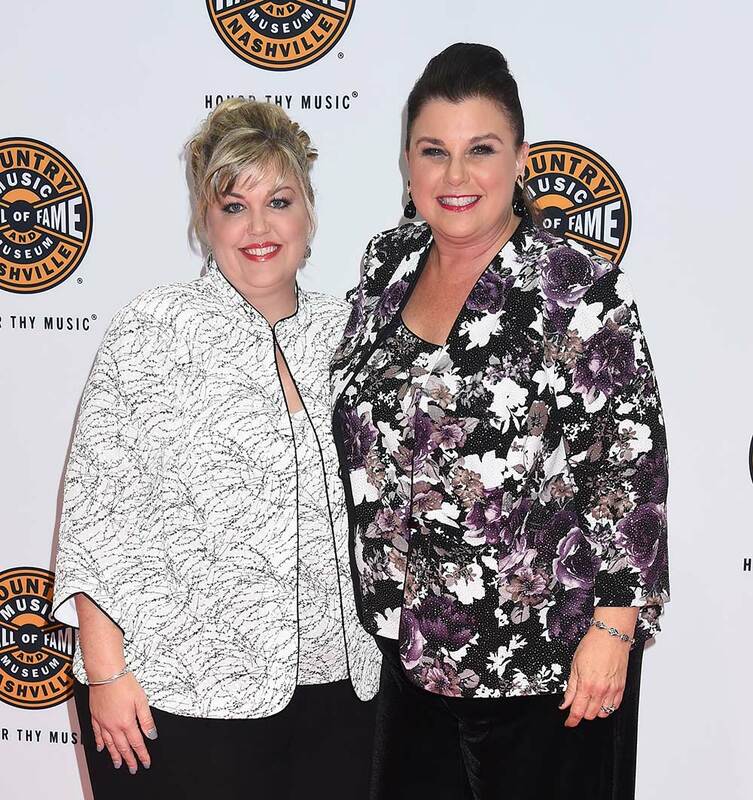 Before the Medallion Ceremony took place, a number of stars walked the red carpet, including Alan Jackson, George Strait, Kris Kristofferson, Randy Travis, the Oak Ridge Boys, Charlie Daniels and more. 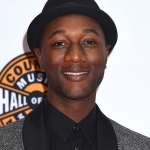 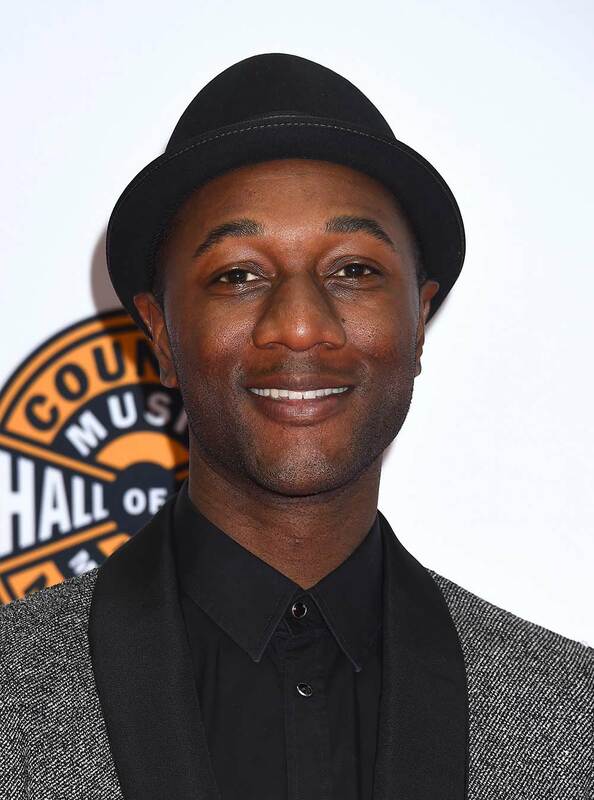 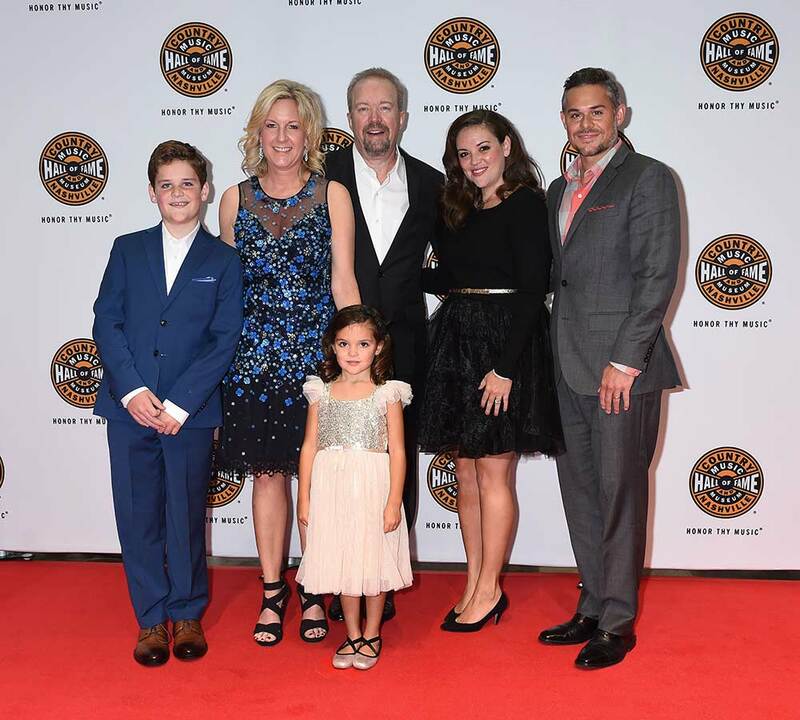 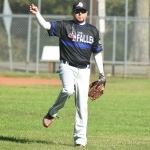 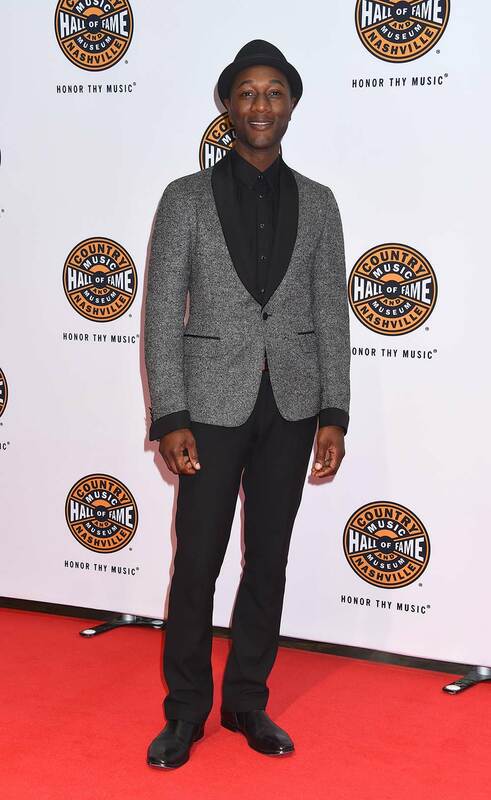 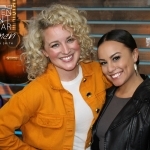 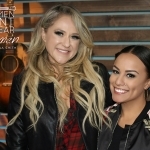 Take a look at our red carpet photo gallery, courtesy of Tammie Arroyo, AFF-USA.com.